Any urban farmer will tell you that farming is more than just a hobby; it’s a lifestyle — one that includes a number of daily responsibilities, especially when it comes to livestock. There are eggs to collect, goats to milk, weeds to pull, and more. 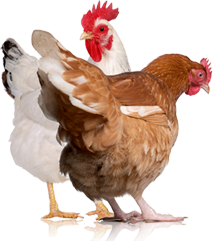 Even during slower seasons, when the chickens stop laying or the garden is at rest, the animals need to be fed, and their coops and pens need to be cleaned. 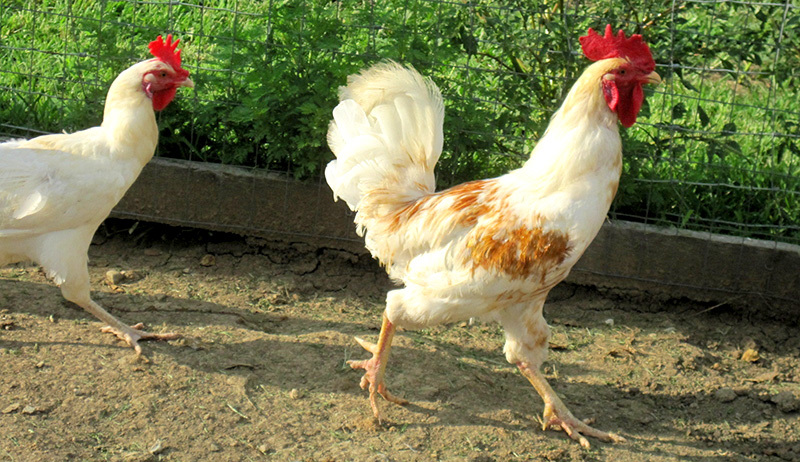 It can be a challenge to find someone to care for your farm when you’re ready to fly the coop for a few days, but the good news is that it’s getting easier. The rising popularity of urban farming means you probably already have friends and neighbors who are eager to help out when you need to get away. Plus, a brand new industry is popping up in urban areas all over the country: professional farm-sitting services. “One of the concerns I had when we considered goats was that not only would we have to find a dog sitter, but a goat sitter, too,” says Melissa Miller, who keeps chickens and two Nigerian dwarf goats on her urban farm in Bellingham, Wash. When she and her partner, Maxx, take a vacation, they rely on friends to care for their animals and never face a shortage of willing caretakers. “It helps that the goats are extremely adorable,” she says. Before they skip town, the couple invites potential farm sitters over for a brief training session, making sure to leave good instructions. “People always ask me, ‘Can I go out of town? 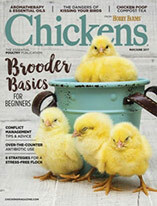 What do you do with your chickens?’” says Gretchen Anderson, a chicken sitter who teaches chicken-keeping workshops, offers coop consultations and cares for backyard flocks in Boise, Idaho. “If an urban farmer with a backyard coop wants peace of mind, it’s a good idea to find someone who is a true professional,” she says. 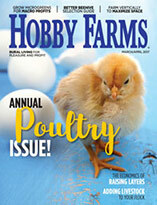 To find one, Anderson suggests seeking recommendations from local farmers markets, your local branch of 4-H (4-h.org) or wherever you purchased your animals. It’s also a good idea to look for one of a growing number of licensed and insured pet sitters in your area who not only tend livestock, but dogs and cats, as well. Professional sitters can often offer a few extras that you might not get from friends or neighbors, such as cleaning chicken coops and pens, and being able to spot any potential problems quickly. This is the one significant downside to having an inexperienced farm sitter: When something goes wrong, friends or neighbors aren’t as well-prepared. Then there is the question of compensation. In addition to the fresh eggs they collect, Miller buys her helpers gift certificates, and Durkin makes sure to keep the house stocked with food when she has farm sitters stay overnight. Professional sitters often charge a daily fee; expect to pay about $20 per day on average, depending on your location and the size of your menagerie. If you’re an urban farmer feeling the itch to travel, then go ahead — make those vacation plans! With a little research and preparation, you can ensure that your livestock will be in good hands during your absence.